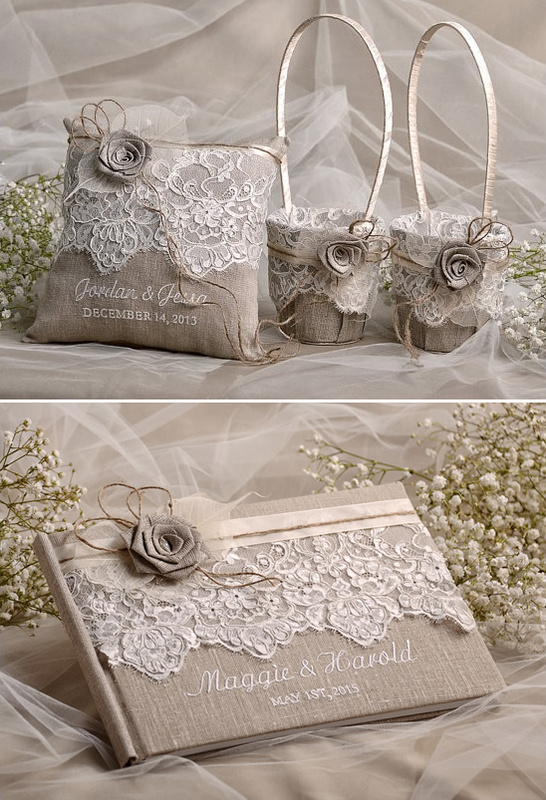 Do you love baby's breath, burlap, pretty lace, and vintage doilies. If you answered yes, yes, and yes, then you must enter our next giveaway from For Love Polka Dots. A team of crafty individuals specializing in unique and handcrafted wedding invitations and wedding accessories. You must read on to find out what three lucky readers will be gifted from For Love Polka Dots. It may or may not be $200 towards anything you want in their shop, or possibly a guest book, ring pillow, and flower girl basket combination prize. To really find out what you can win, and how to enter you must read on. Before you zip down the page to enter, check out our top five must haves for your rustic wedding. The Number one thing you have to have at your rustic wedding are hand crafted invites like the kraft style wedding invites invites above. Guests will be in awe when they open their kraft style box that is perfectly wrapped with a customized band. They will be even more intrigued when they see how it is wrapped in burlap, only to find a well designed invite wrapped with twine and topped with florals. So cute ... right? Of course, For Love Polka Dots creates a variety of wedding invites from shabby chic to vintage elegant. To see them all click here. 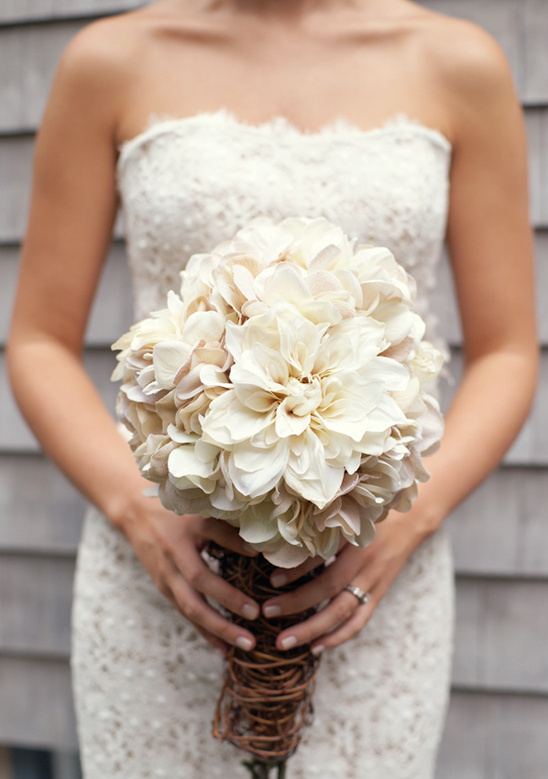 A Baby's Breath bouquet wrapped in burlap would be lovely, but number two on our rustic wedding must have list is a Hydrangea and Mum Bouquet. The one above is special because, the flowers in it were not picked from the ground, it was hand-crafted by the bride! Lucky for you, we have the exact step by step instructions here on how to make this Hydrangea and Mum Bouquet. 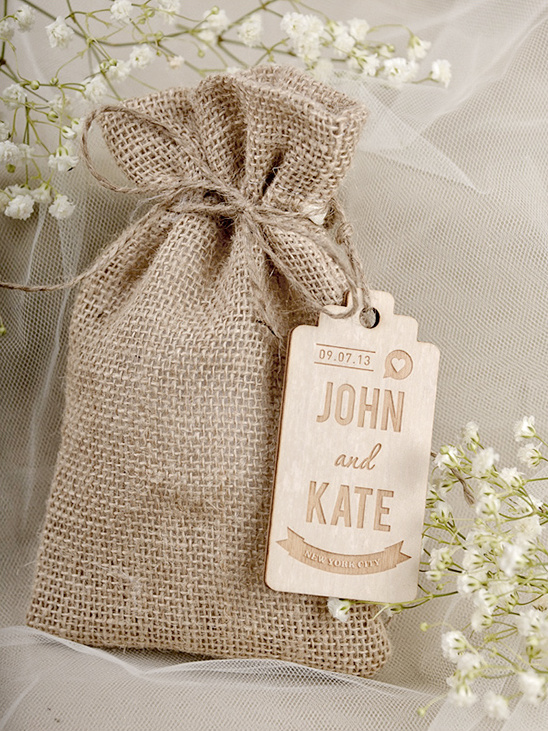 Our third must have item for your rustic chic wedding are burlap favor bags, and For Love Polka Dots knows how to make them even cuter than they already are with a customized wooden label. Bake up a batch of grandma's famous chocolate chip cookies, wrap them up in parchment paper and voila you have an adorable and tasty wedding favor. To see all of their utterly adorable favor bags click here. 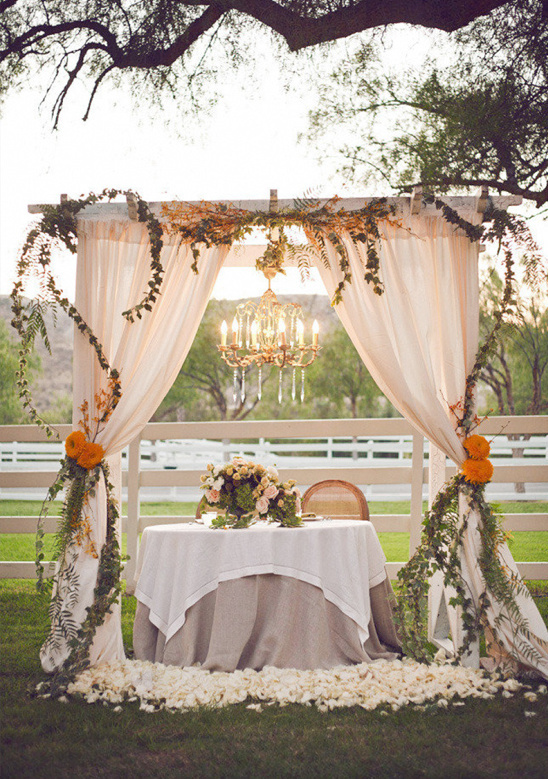 Hanging chandelier, free flowing drapes and a burlap covered table has rustic sweetheart table written all over it. Our number four rustic wedding must have! Having a sweetheart table allows you to take in your special day by just your honey's side. You don't have to compromise on decor, create a haven of a sweetheart table still decorated in that rustic wedding style we know you love. 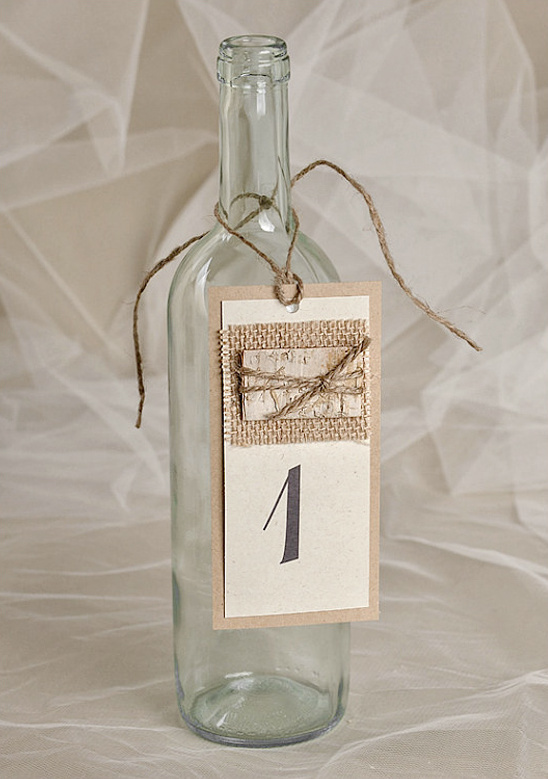 Stop recycling your wine bottles, and start collecting them for our number five rustic wedding must have. Wine bottle table numbers. Guests can easily see where they are sitting with this clever table number idea, and For Love Polka Dots can dress your wine bottles up even more with their rustic wedding table numbers. 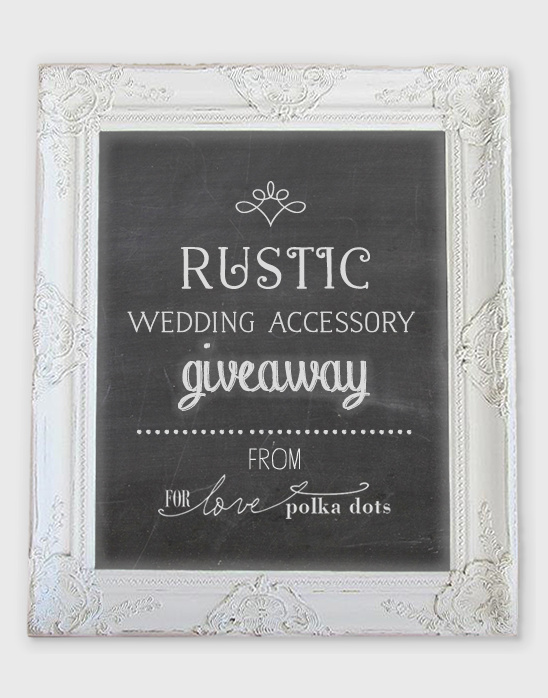 Now for the wedding giveaway from For Love Polka Dots. All you need to do to enter to win is visit For Love Polka Dots and leave a comment below with your favorite item from their shop. Winners will be announced on their facebook page on June 3rd, 2014. Prizes One lucky reader will win one gift certificate at a value of $200 to use towards anything in their store Three lucky readers will win a gift package that includes 1 guest book of your choice, 1 flower girl basket, and 1 ring pillow.